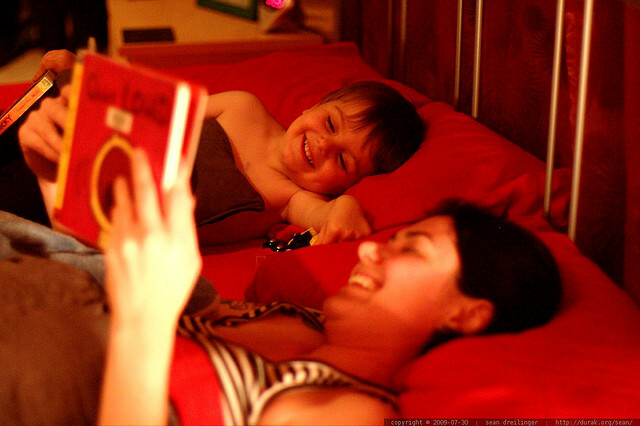 Various studies have shown that reading books together develops a stronger bond between parents and their children. However, apart from strengthening your relationship with your child, reading has many advantages in helping to children develop, especially those who are in school. Whether you’re reading printed books or electronic ones, take note that the most important variable is the fact that they are learning along with you. This enhances attachment, bonding and brain development. 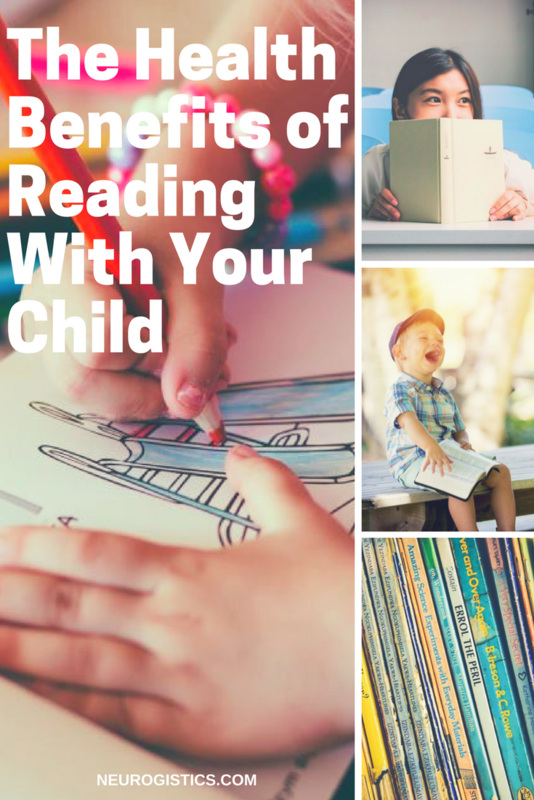 In this post, we want to enlighten parents and guardians on the other health benefits of reading to and with children. Research indicates that reading helps with focus and concentration, as well as academic performance. According to a study released by the Institute of Education (IOE) in 2013, children who enjoyed reading perform significantly better in their classes than other students. The research was conducted on almost 6,000 young people aged 5, 10, and 16, which revealed that “children who read for pleasure made more progress in maths, vocabulary and spelling between the ages of 10 and 16 than those who rarely read.” The same study revealed that those students were seen reading books more often, visiting the library regularly, and reading newspapers. Their cognitive and vocabulary developments were notably evident, according to Dr. Alice Sullivan, one of the head of IOE research. The most important thing that parents have to remember is to make reading to children more fun and less of a chore. This will help turn the process in a regular occurrence as they grow up. How do you encourage your little one to read books? Let us know in the comments section below. Jen Birch is a self-proclaimed UK’s no. 1 auntie who is a blogger by day and a reader by night. She believes that reading to her niece every night is not just a relaxing way to cap the day but also a great way to exercise her niece’s young mind. Fairy tales remain in her list of favorite books. Follow her on Twitter @WrittenbyJenni.